Living a prosperous life is a way of thinking and living. Living in poverty is also a way of thinking and living. I’ve been on both ends of the spectrum during my short lifetime already. 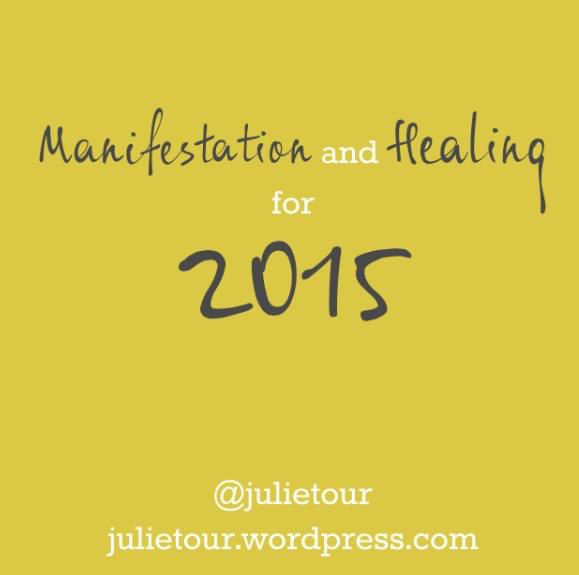 The cool thing about manifestation is that you have a choice. There is no right way to live but I believe we shouldn’t have to suffer in any way. In fact, I believe that God wants us to be happy and live abundant lives so that we may easily fulfill our life’s purpose and share our riches in Divine ways with the Earth and her inhabitants. When people make excuses as to why they block their divine gifts of abundance, that is their choice to keep manifesting poverty. Even though it may seem unlikely to overcome challenges before you, trust that a divine plan can see solutions that your feeble human mind cannot. Whether you call it God or the Universe, many believe in an all-intelligent, all-knowing being that we call in Hermetics, The All. The All will deliver to you anything that your thoughts focus on. If you are worried about experiencing poverty in your future or currently, you attract exactly that. 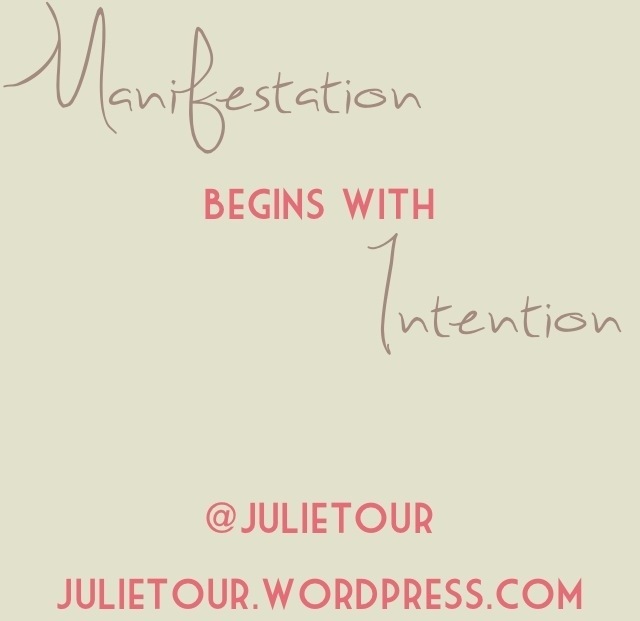 Your thoughts are like a magnet, manifesting your future experiences. My best advice to go from the lower end of the spectrum to experiencing complete abundance would be to shift your thoughts from worries to a place of gratitude. Even in the most dire of circumstances, there is always something to focus on that you are grateful for. Whether it is the sky, the sun, the time of peace, a friend, or a happy memory, whatever happy time you choose to focus on, feel your belly fill up with thanks. Feel it entirely. When you do this, you attract more good feelings in your life. Notice any ideas that come to you. While an uncomfortable situation can feel overwhelming, breaking the situation down into small action steps will help manifest your desire. Small steps can mean big changes over time. Everything you experience in life is temporary, including our problems. 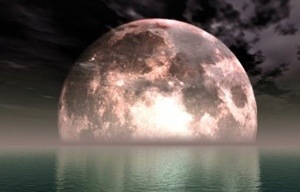 Everything is constantly changing as time moves us alone. 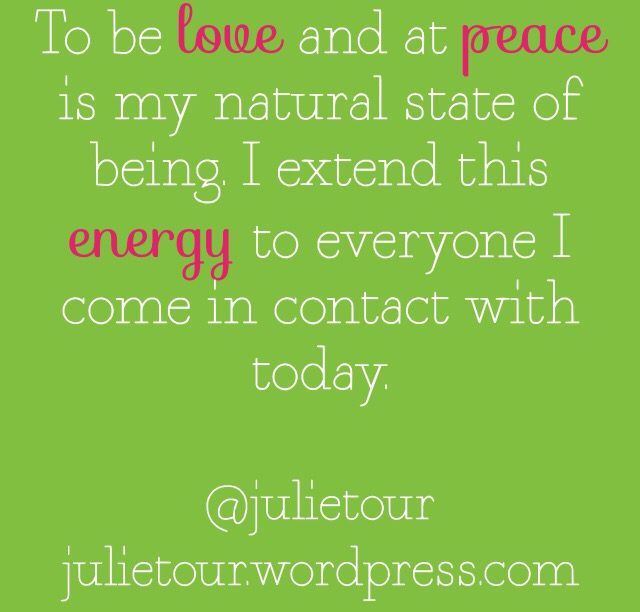 You deserve happiness, abundance and peace in your life. 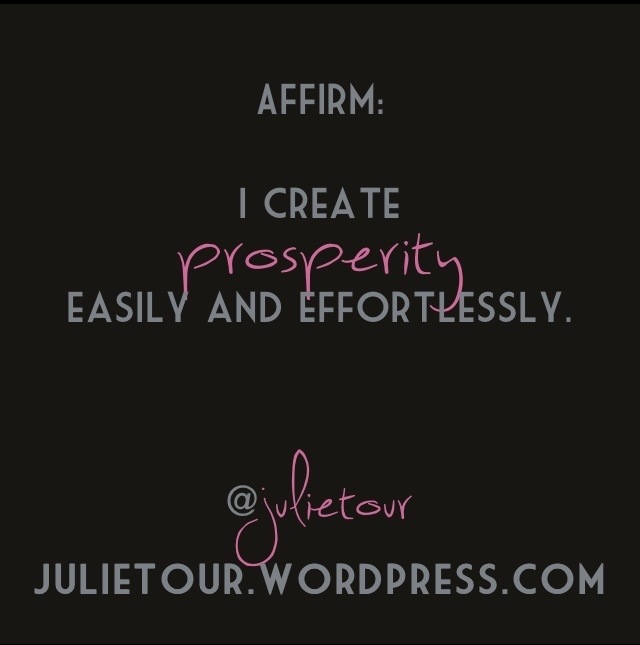 Affirm, I create prosperity easily and effortlessly. See what ideas come to you and go with the flow.